Aged 18 months in white oak barrels. Nose: vanilla taffy and white chocolate nut fudge aromas. Taste: A round, round entry leads to a off-dry medium-to full-bodied palate with creamy vanilla, subtle brown spices, cedar, and salty roasted walnut flavors. Finishes with a sweet and earthy herbs and charred oak fade. 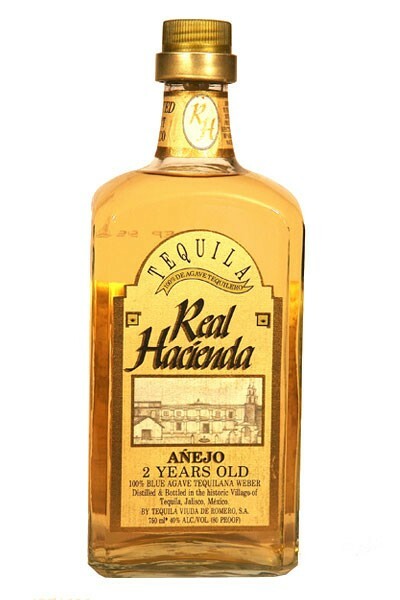 Nose: oak driven agave with caramel, vanilla and toasted coconut flavors.